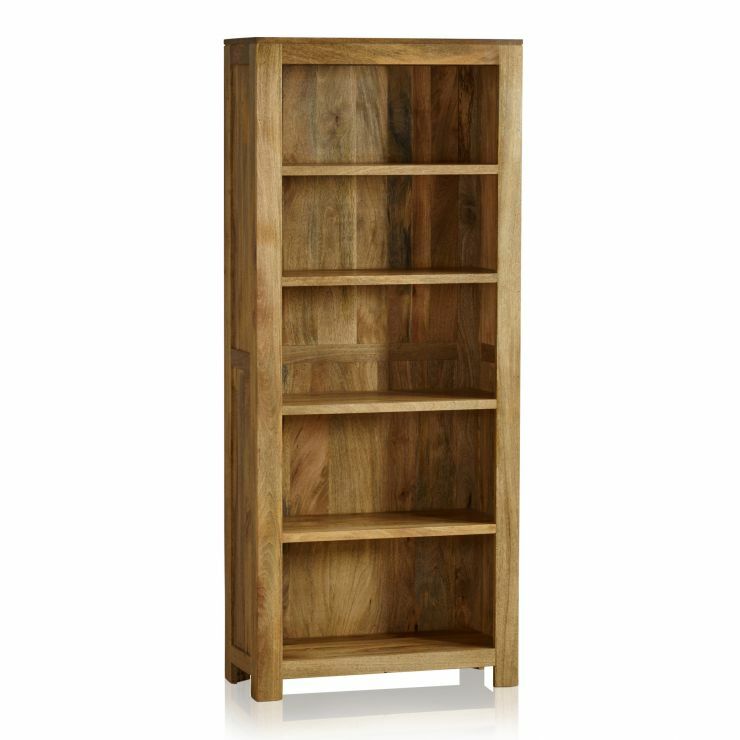 Mango bookcases are the ideal option for a more exotic option to proudly display your books. 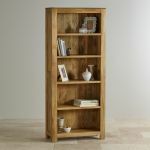 But, the Mantis Light Natural Solid Mango Tall Bookcase is more than just a place to keep your beloved book collection; it's an impressive piece which will make a statement in whichever room you put it. 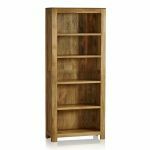 Made from solid mango wood throughout, it features a simple yet highly effective design which accentuates the beauty of this exotic timber. 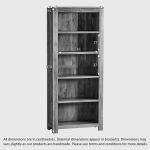 Even the back of the bookcase is solid mango wood; we never skimp on materials and we never use chipboard, MDF or veneers in any of our products. 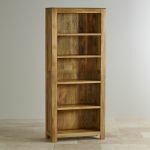 The shelves are constructed from 20mm thick mango wood and offer copious space for both books and ornaments. 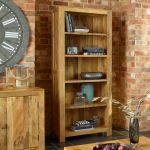 Browse the full Mantis Light range today!